8,000 word companion short story that takes place after the events of The Winter Garden. 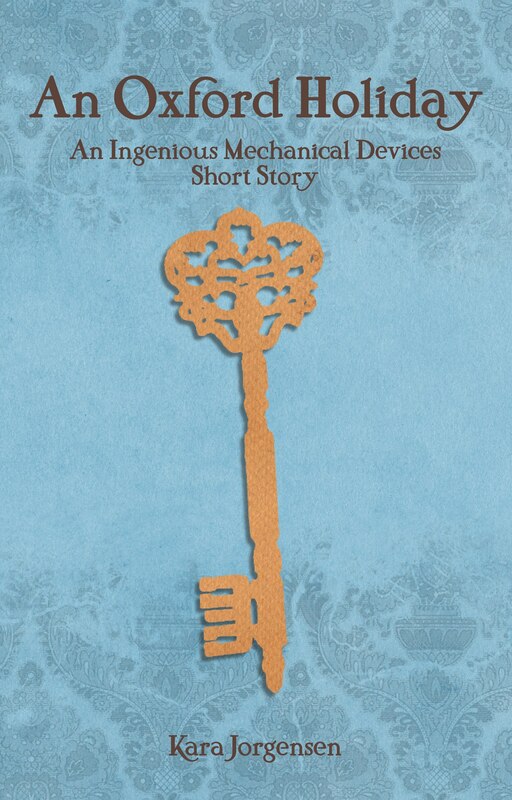 “The Errant Earl” is an 8,000 word companion short story to the Ingenious Mechanical devices series that takes place seven years before the events of The Earl of Brass (IMD #1). Forethought is not a virtue Lord Sorrell possesses. At nineteen, he feels as if his life is beyond his control. He wants nothing more than to get away from his father, his teachers, and especially England, but he may have found a way with a little help from his friend and valet, Patrick. He has one shot to escape to the East: catch the first Orient Express dirigible out of England when he returns home from university. The only problem is his mother has planned a party. With a house crawling with guests and his brother scrutinizing his every move, will Lord Sorrell be able to sneak away or will he lose himself to the duties of the earldom once and for all?